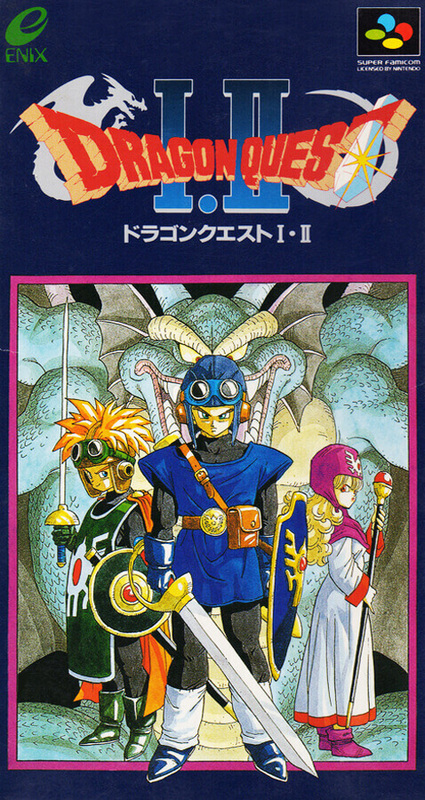 Software which put together "Dragon Quest" and "Dragon Quest Ⅱ" released in Nintendo into one. Graphics and music are being powered up. Battery backup that was not found in the Nintendo version is also installed.